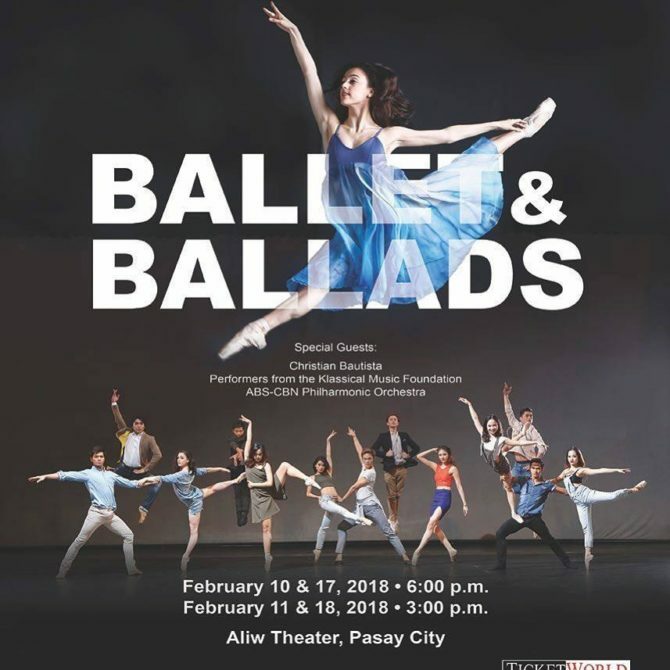 ballet manila | Badudets Everything Nice! 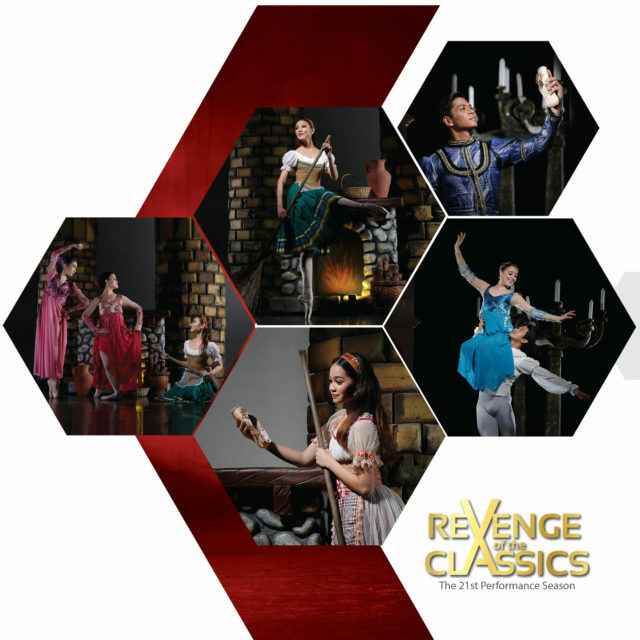 Ballet Manila proves that they are a force to be reckoned with in field of dance with their 23rd performance season offering, Tour de Force. 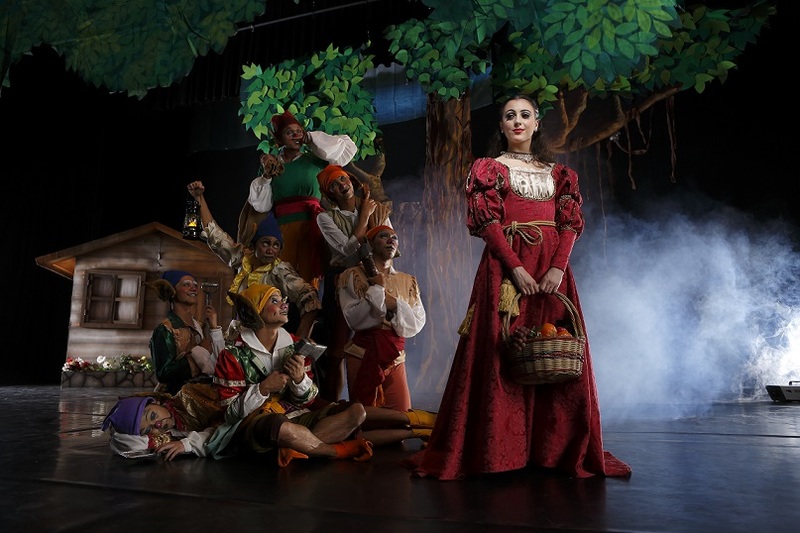 It’s a presentation of the company’s most iconic performances. 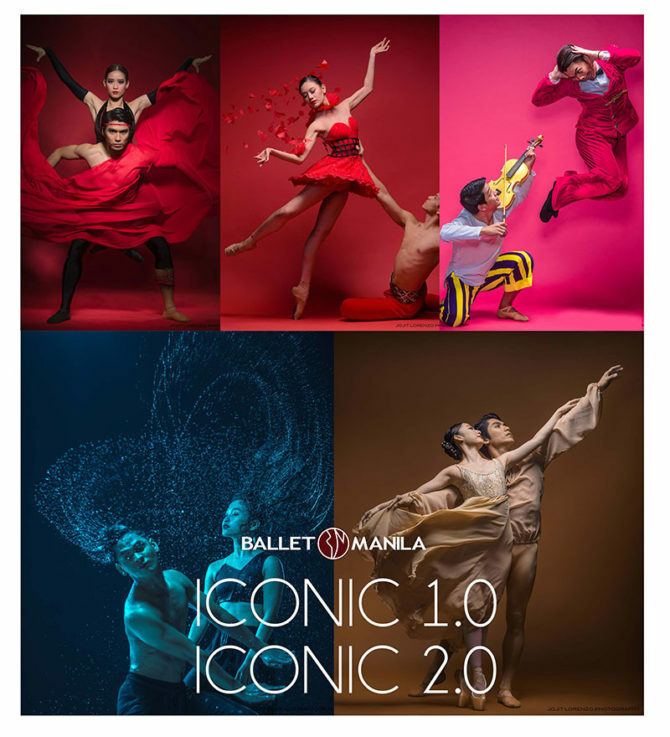 In a two-weekend affair, Iconic 1.0 and Iconic 2.0 will revisit some of Ballet Manila’s most memorable collaborations, selected from a repertoire of over 200 ballets performed since 1995.